Isn’t it amazing what you can do with just one shape? If you type “heart animals” into the Pinterest search box, you will get page upon page of adorable animals made only with hearts. 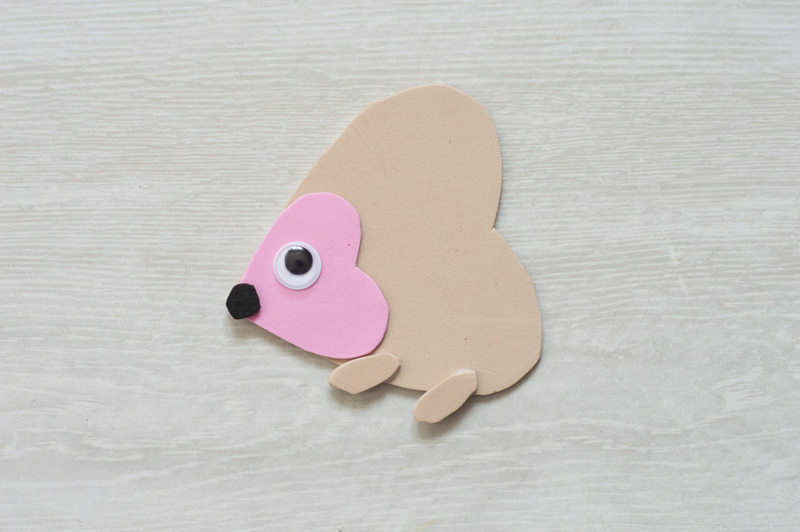 This post actually started because I am loving hedgehogs this year, and I couldn’t find any hedgehogs made with hearts. I wanted to see if I could do it, and the result is the adorable little guy on the right. 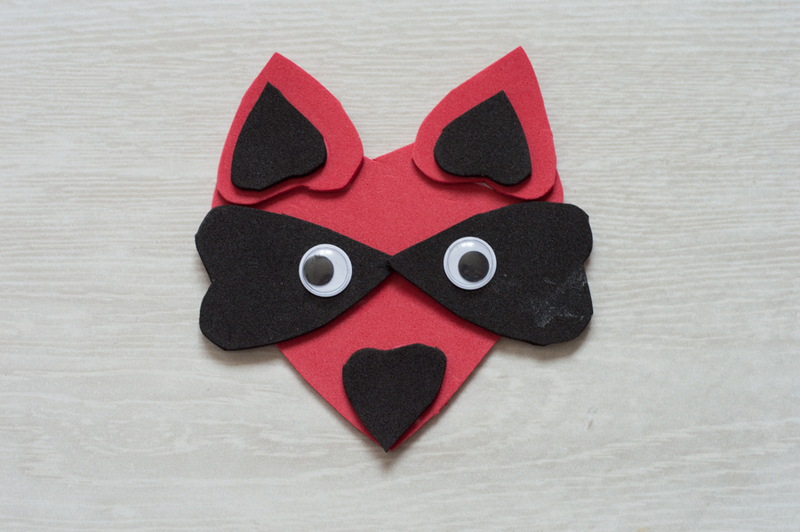 And once I made him, I remembered the Love Bandit I did last year from a Russell Stover candy box. So he had to become a pencil topper too. And then an owl. And then a penguin. And then the baby cried and my creative sesh was over. 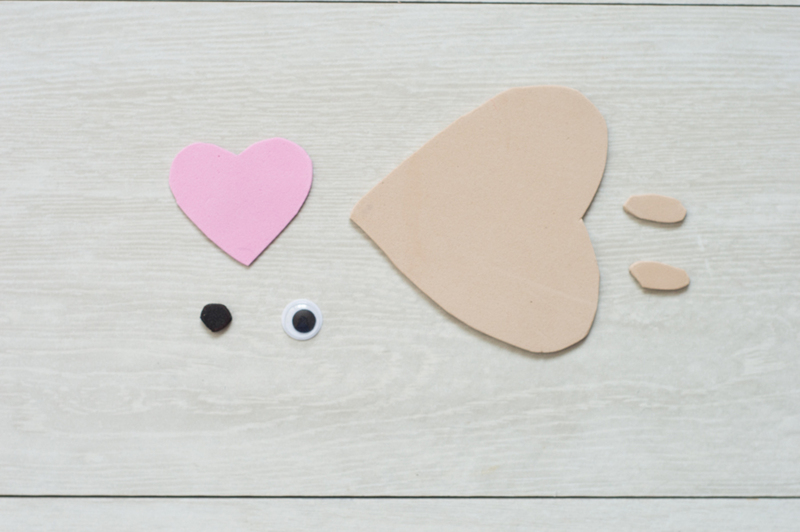 I went back later and created some printable templates for you, so that you too can have adorable heart creatures gracing all of your pencils. 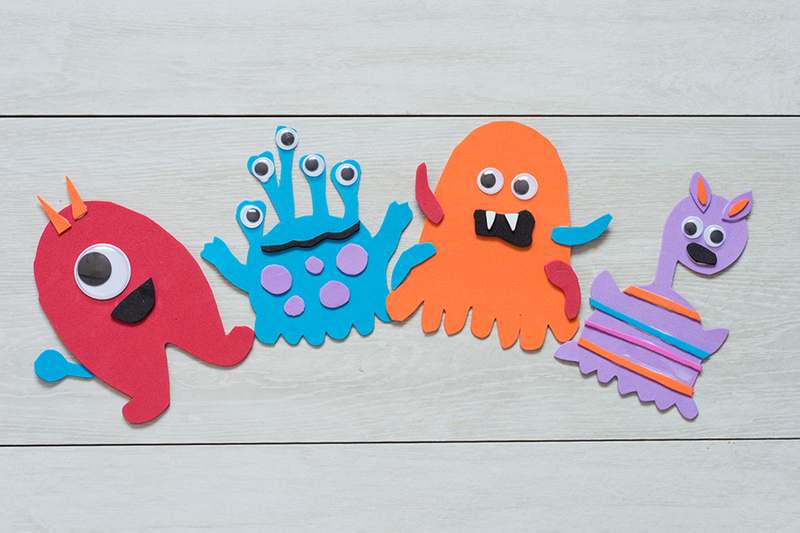 These also would make cute finger puppets or fridge magnets, so the patterns are pretty versatile. For the raccoon: You stole my heart, Valentine! 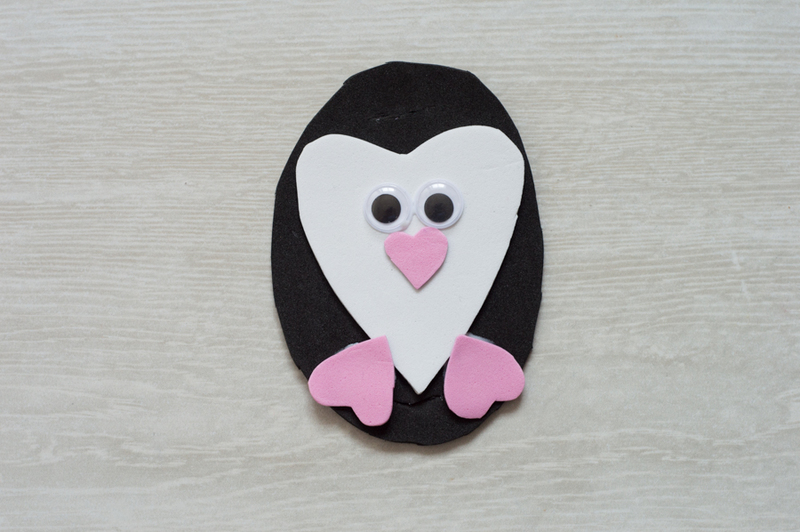 For the penguin: You’re the coolest friend/mom/dad/sister/brother/etc! 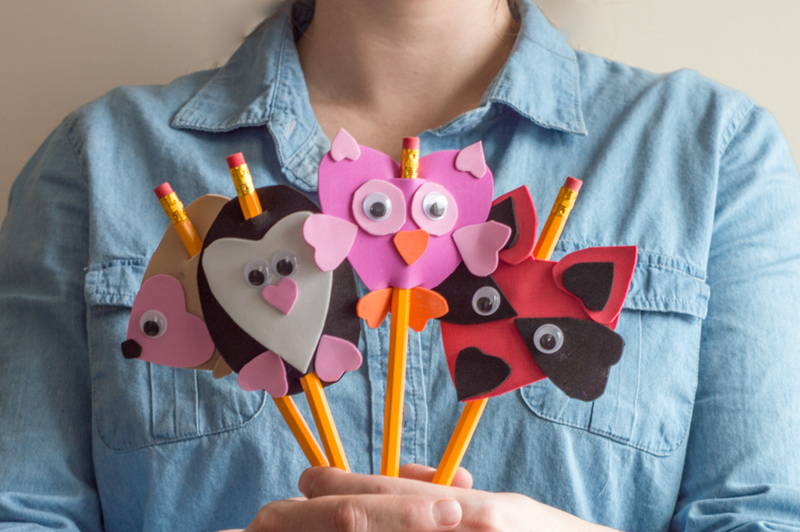 For the owl: Guess whoooo loves you! or Owl always love you! For the hedgehog: Sending hedge-hugs and lots of love! Okay, now that you’re punned out, here’s how we go about making each of them. Sorry for the out-of-focus shot. I didn’t notice until it was too late. Anyway, your next step is to glue the pieces together. 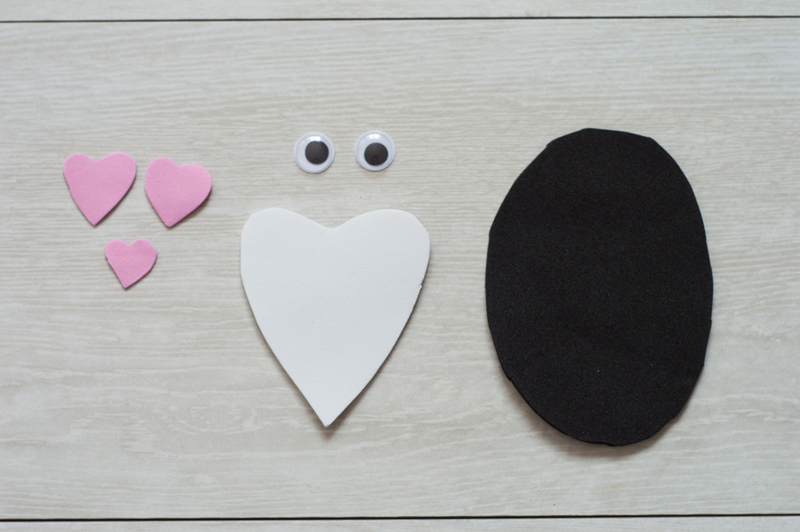 I like to start with the two long black mask hearts. 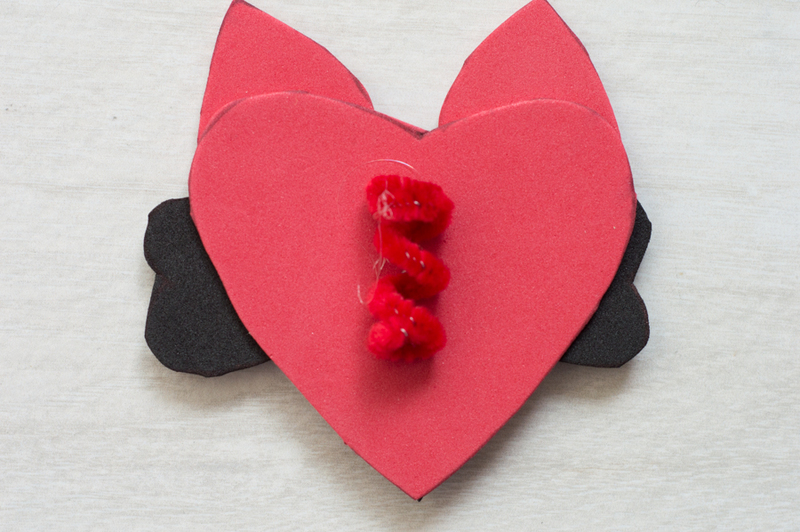 I over lap them just slightly in the center of the red base heart. 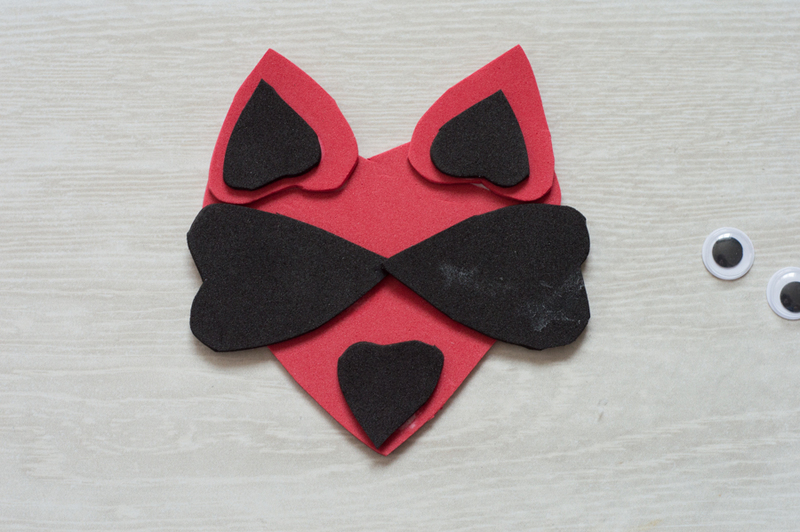 Then, I put the small black hearts into the red hearts and glue them above the mask for ears. The last one is a nose! Once everything is placed, I glue the eyes on and set him aside to dry. Do make sure he’s dry before going on to the next step. 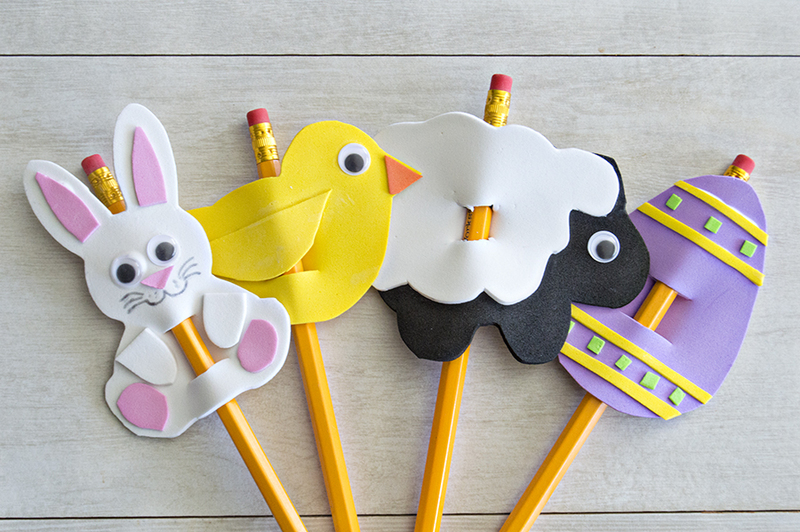 This pencil topper method is slightly different from the others. With the others, I just cut two slits for the pencil to pass through. When I did that with the raccoon, he looked weird. The pencil cut right through his nose, and I did not like it at all. 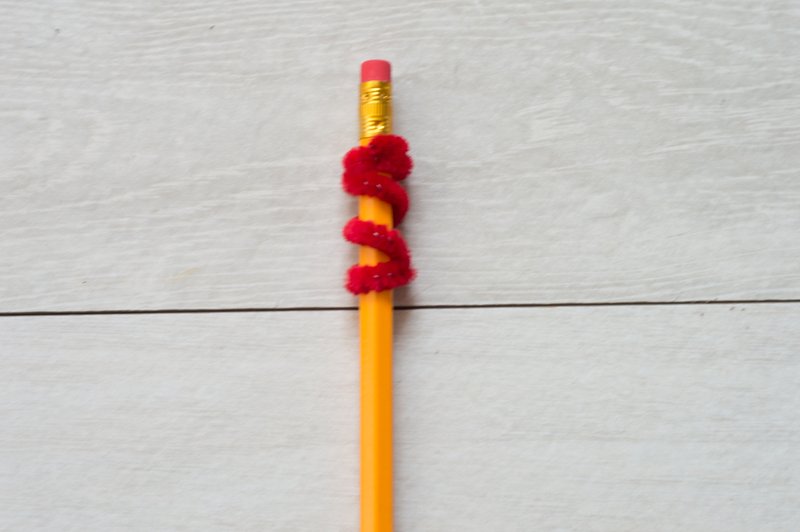 The solution I came up with was to twist a piece of pipe cleaner around the pencil, then slide it off. I hot glued it to the back of the raccoon, then slid the pipe cleaner back onto the pencil. And voila! You have an lovely little raccoon off to steal some hearts! 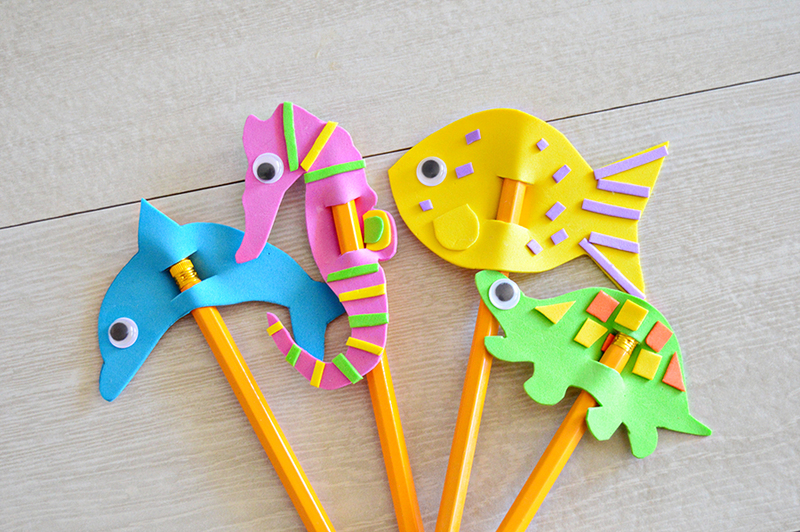 Now you get to cut your slits for the pencil to go through. 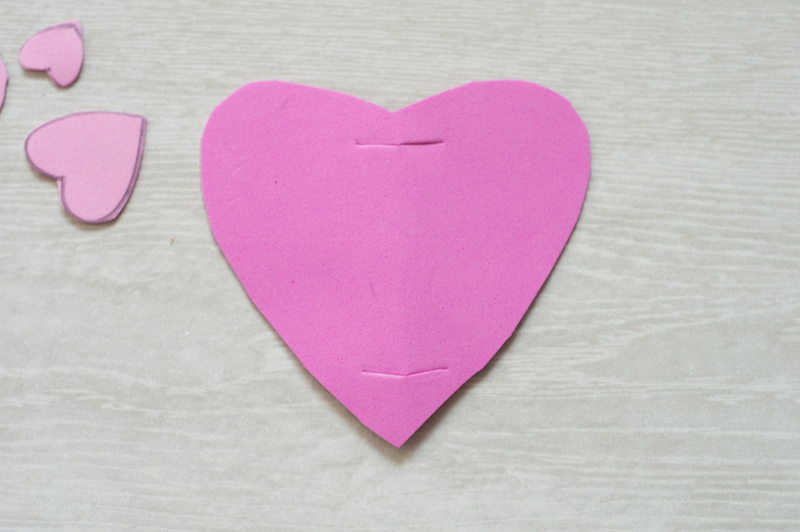 Fold the large pink heart in half and make two snips, one at the bottom, and one near the top. 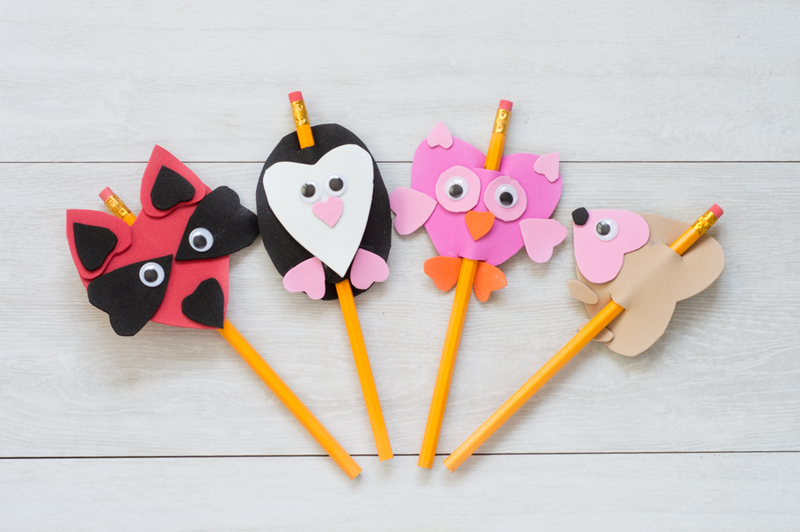 Make sure they’re large enough for the pencil to slide on easily, but not large enough for the owl to slip down too far. 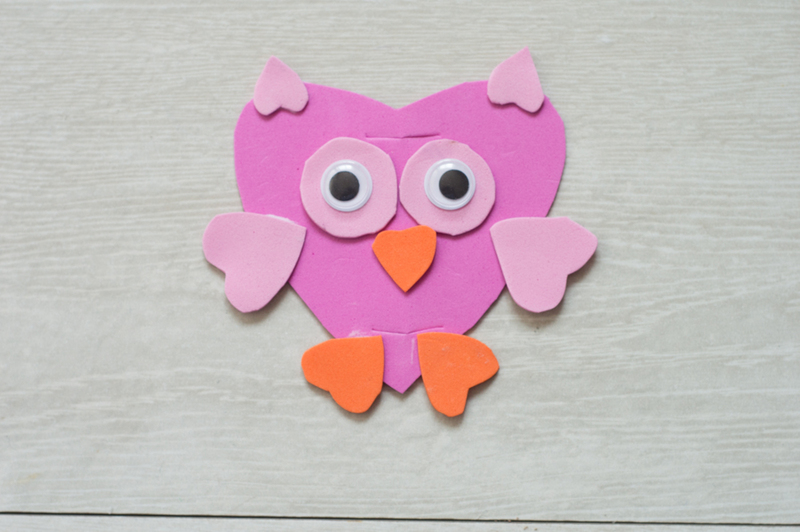 Once the snips are done, you get to piece your owl together. I like to place all the pieces first, then glue them to make sure that I get the spacing right. Your largest light pink hearts form the wings. Your small light pink hearts form the ears. 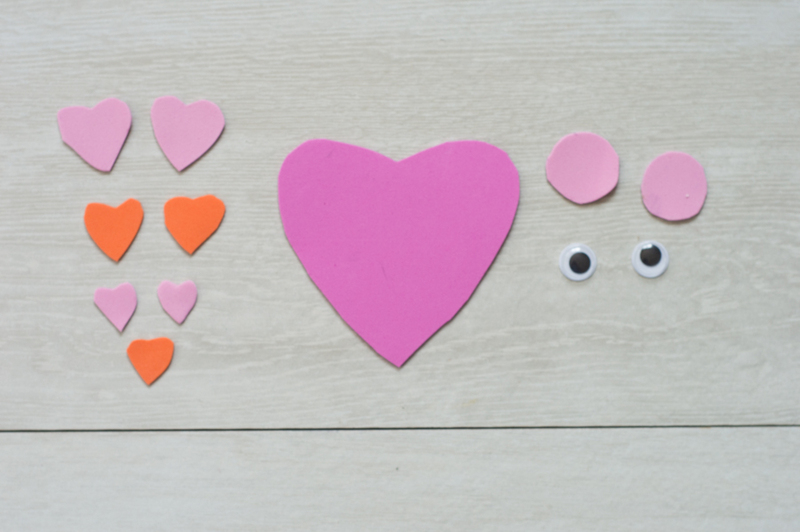 The circles go under the wiggle eyes for eyes, and the medium orange hearts are feet. That last little orange heart is for a beak. Now you get to cut your slits for the pencil to go through. 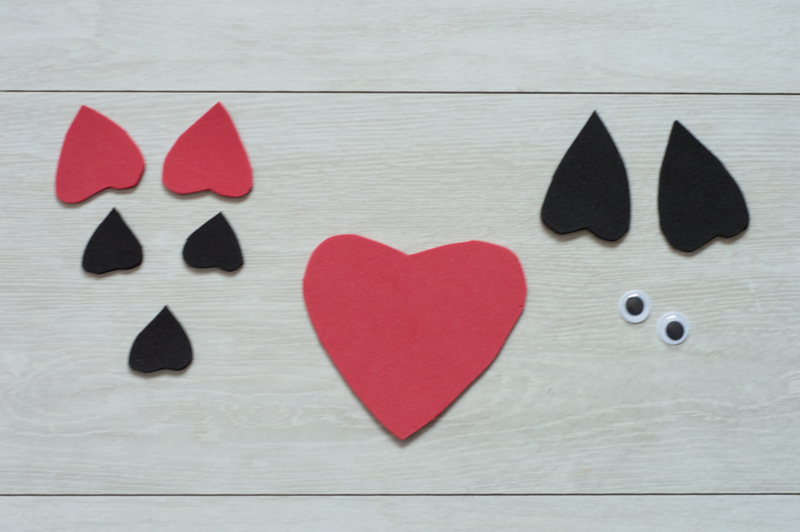 Fold the large brown heart in half and make two snips, one at the bottom, and one near the top. 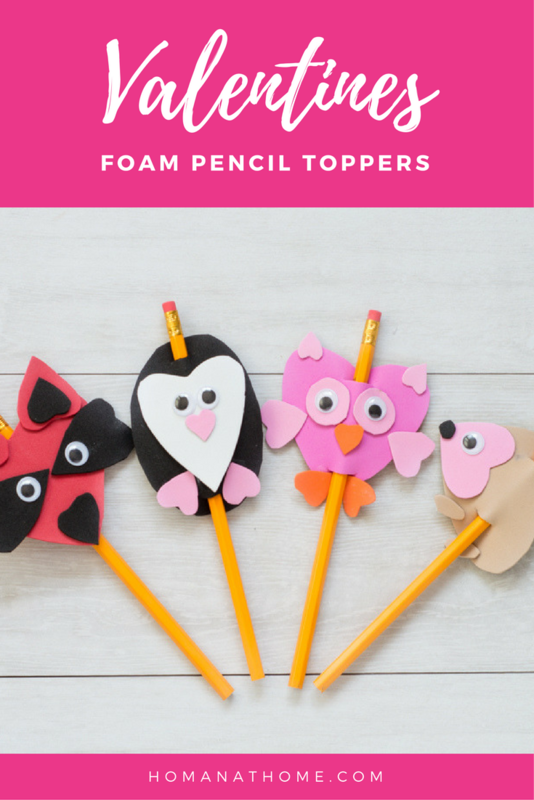 Make sure they’re large enough for the pencil to slide on easily, but not large enough for the hedgehog to slip down too far. 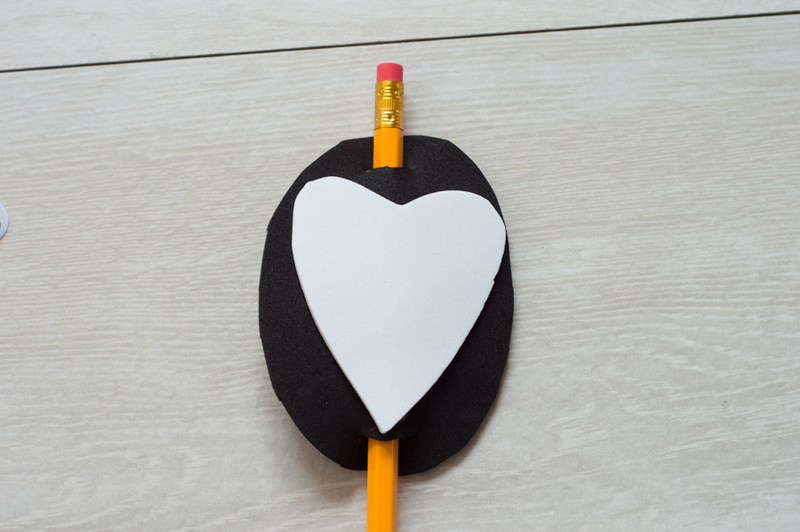 Also, notice that the hedgehog is oriented sideways, so make sure to turn the heart and make the snips so that the heart will sit sideways on the pencil. 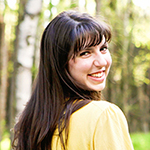 Looking for more fun ideas? Check these out!